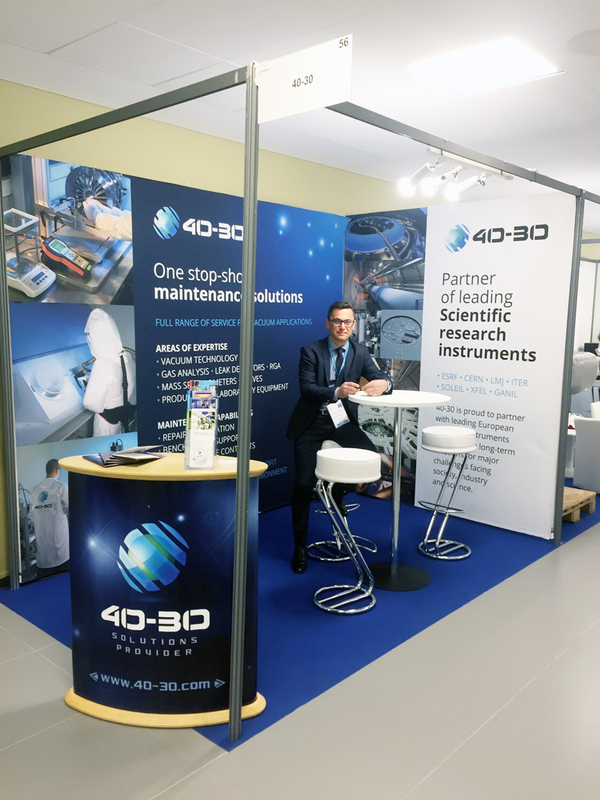 40-30 takes part in this great adventure as an industrial support in vacuum technologies and in particular with NDT (Non Destructive Testing) leak testing. The Air Liquide 40-30 consortium (AL 40-30) signed an industrial support contract in 2014 with ITER Organization on behalf of the vacuum group. 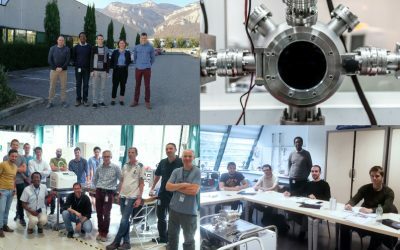 We also work on engineering and maintenance topics for a group of industrial companies that have won markets with ITER Organization and the Fusion for Energy (F4E) network. Our core business is based on service around vacuum technologies and processes. We provide in particular maintenance and repair of vacuum pumps, leak detectors, electronic components and subassemblies, accessories and other high-tech equipment. We also offer a wide range of associated services such as decontamination and ultra clean parts cleaning, leak testing, residual gas analysis and calibration of vacuum gauges down to 10-8 mbar.